Would you trust the safety of your patrons to just anyone? Outsourcing of pool management gives you the peace of mind that a professional is overseeing the operations of your lifeguard staff. It's not just a part time summer job; it is a full time career for the staff at Langley and Taylor. Our approach to Lifeguard Management in Tennessee is unparalleled in the industry. In fact we hold many of our operations formulas to success very sacred and do not publish them on the website. We are more than glad to provide you with a consultation and proposal for your fac ility. Dedicated Field Manager Inspections - To ensure that each lifeguard or monitor is maintaining superior standards and upholding customer care. Each area of expectations are checked and checked again. Certified Lifeguards - Lifeguards are required to attend Langley & Taylor safety classes and review their skills through out the summer. Our "situational class" provides our guards with managerial skills to resolve situations that may arise at a pool. We have always believed that since our lifeguards are on the front line of our company, we constantly train our lifeguard staff event through the summer months to promote accountability. Onsite Pool Monitor Personnel - Monitors provide check in services and daily maintenance of the swimming facility and bathrooms for those that are not required to have lifeguard staff. Langley and Taylor, LLC provides a full-service staff of professionals, skilled in every level of pool service. 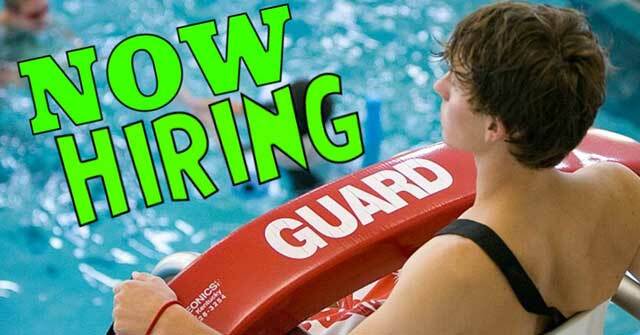 We only employ certified Lifeguards who have attended the Langley & Taylor service training. We believe that Lifeguards should not only be qualified but also adequately trained. Each of our Tennessee Lifeguards is required to attend mandatory training, keeping their skills and your safety a priority. We're hiring now! Full and part-time positions available.